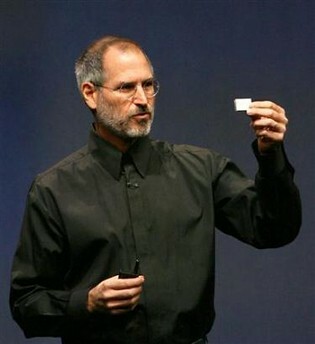 I was not a big fan of Steve Jobs and Apple. That said, these are some interesting comments in the video at the bottom of this post that give cause for examination. « Does the quality of a music concert matter?